Helps to support liver inflammatory diseases and detox. Enhancing liver function, Protecting healthy cells from free radical damage, Stimulating Glutathione production, Helping to detoxify harmful chemical substances, Providing liver support against damage from alcohol, Stimulating new liver cell production. 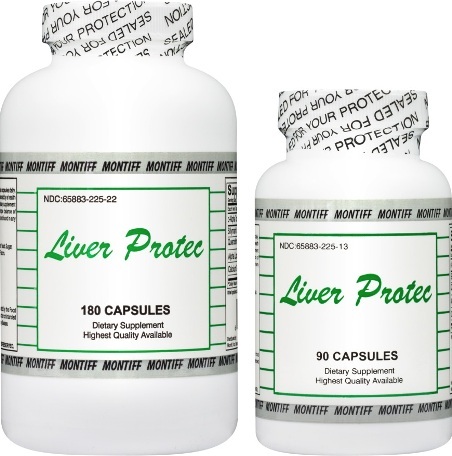 Liver Protec Helps to support liver inflammatory diseases and detox. Stimulating new liver cell production. 1 capsule per meal, up to 3 times per day.